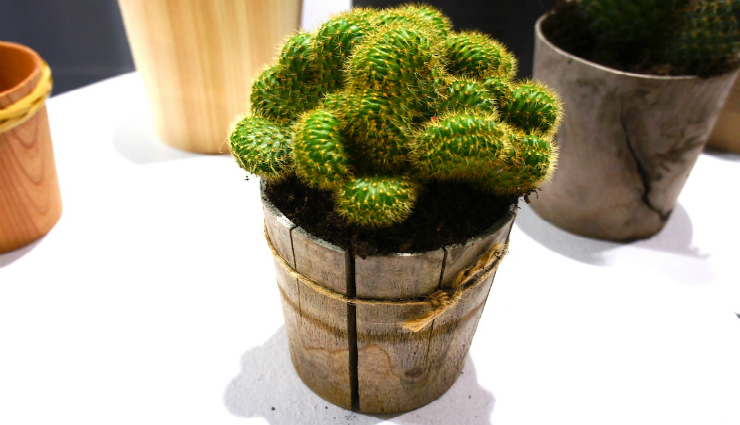 A “Timber Pot” is a wood-turned flowerpot, made from wood “thinned” from sustainable forests. They are created by Yoshio Sakai, a Japanese woodturner in Fukui. As times goes on, these pots gradually change, as tiny scratches and cracks eventually turn them back into soil. 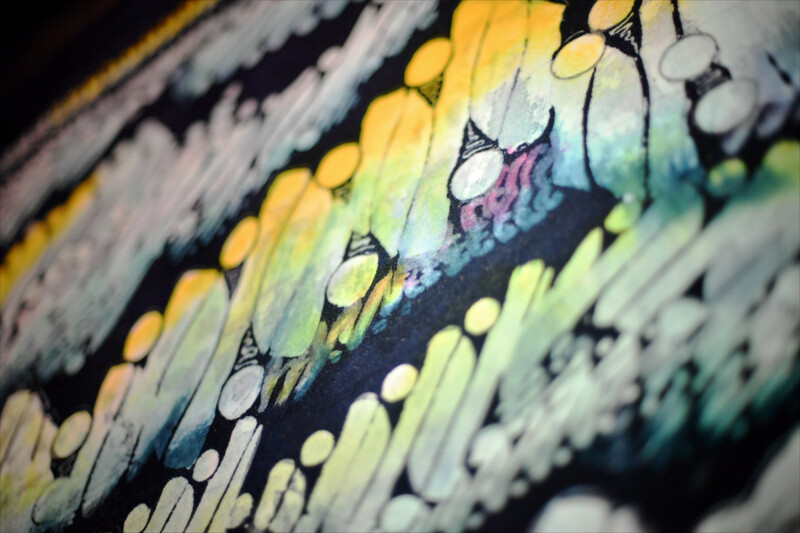 Yoshio Sakai was given an award at the Interior Lifestyle Tokyo (IFFT) trade fair in 2015. 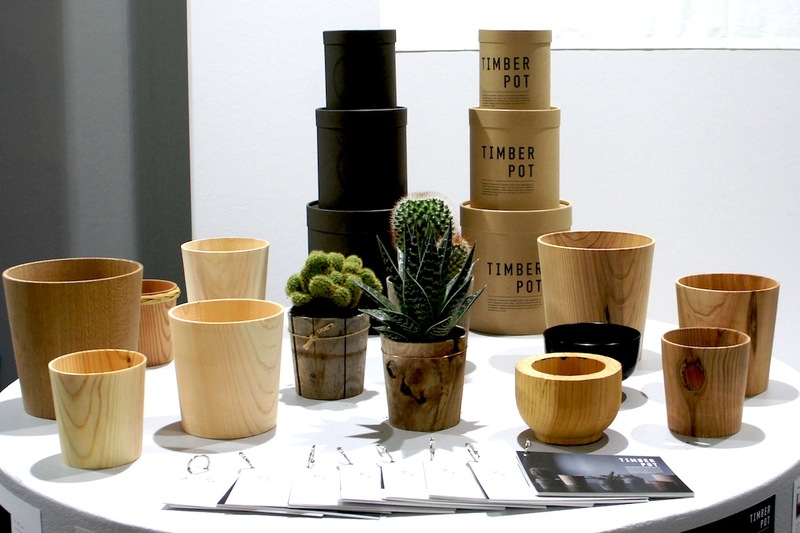 In February 2016, these Timber Pots were represented at the “Talents”, a promotional program for promising young designers of Messe Frankfurt. 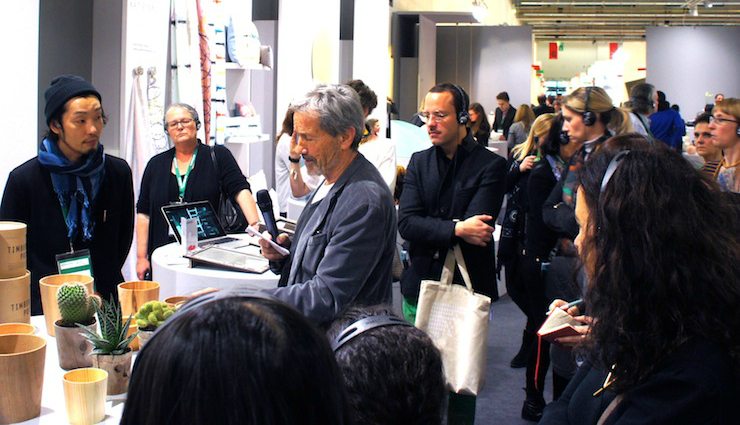 It attracted many buyers, journalists and editors from around the world, including major magazines, such as CASA vogue, ELLE DECOR and Monocle. Yoshio’s studio, the ROKUROSHA, is located in Kawada (河和田), a small town in Fukui, Japan, which is known as the home of Japanese lacquerware. making of ROKUROSHA from kazutoshi hasegawa on Vimeo. 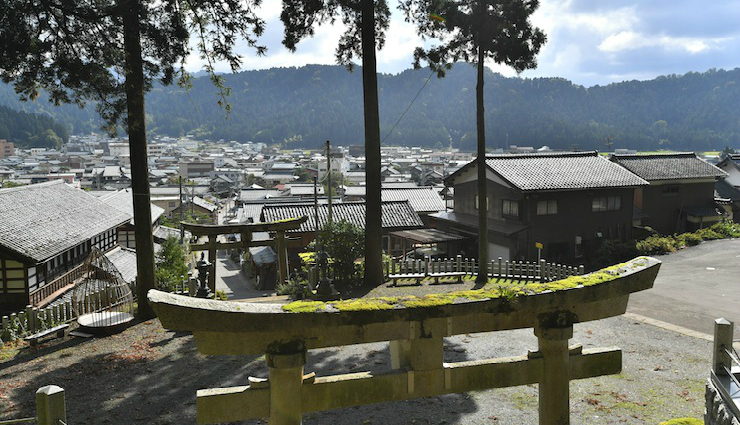 Kawada is surrounded by mountains, where lacquer trees grow naturally. 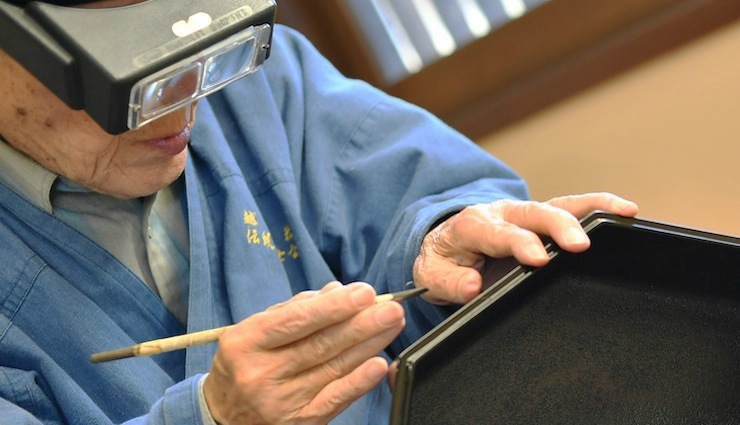 Due to its climate, humidity and nature, Kawada has been a great place to produce lacquerware. It has a history stretching back 1500 years. Traditional lacquerware is made of wood covered in lacquer. They have been used as tableware for about 9000 years in Japan. 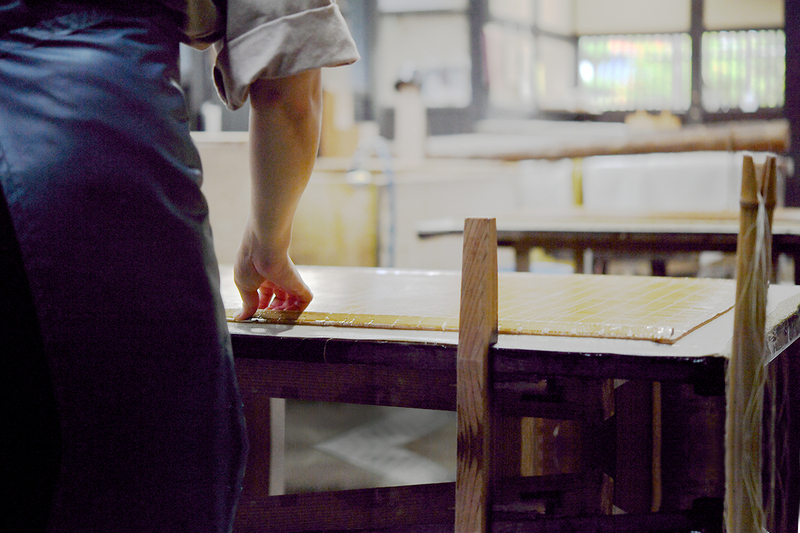 They are uniquely shiny, lightweight and durable, last a lifetime, are easy to repair and are functional with Japanese cuisine. 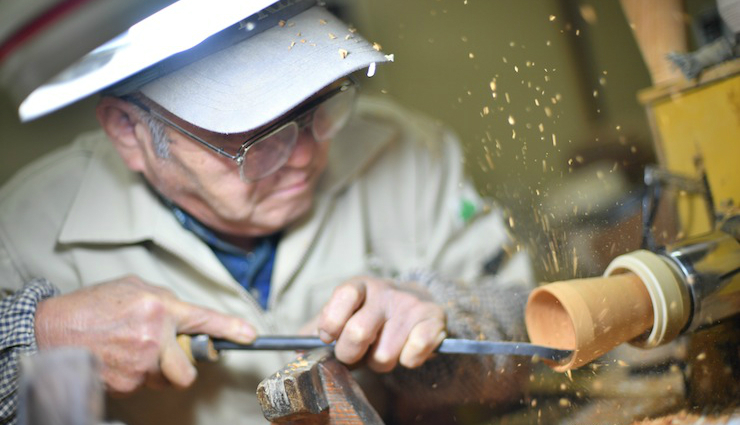 At first, a woodturner scrapes a bowl out of wooden materials. 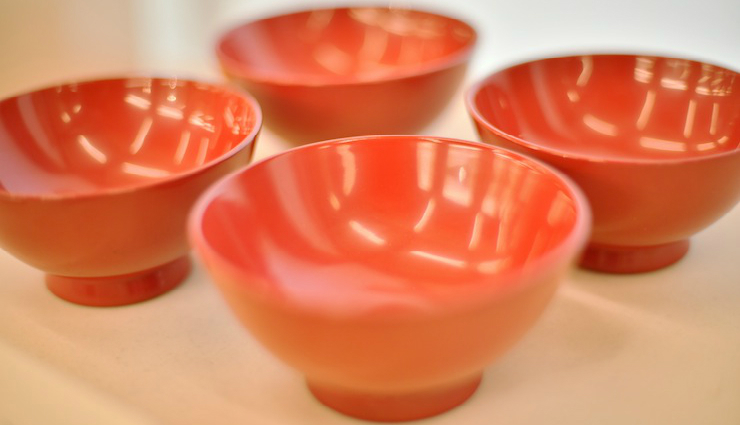 The surface of a bowl is coated with lacquer. It is then dried, polished, and coated again. It gradually grows in luster and beauty. 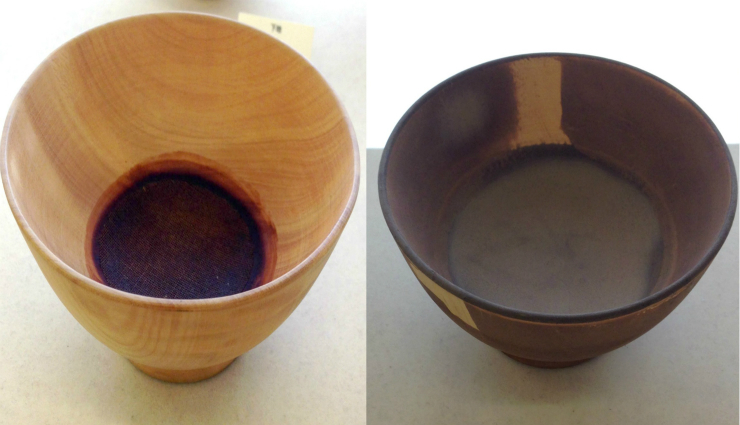 Sometimes a lacquer-covered wooden bowl is decorated with gold or silver. Kawada is not the only mountainous area; over 70% of Japan is mountainous, with less space for forestry. 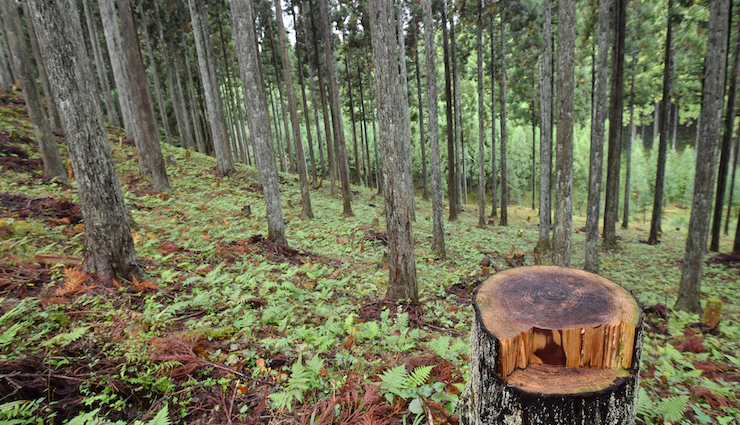 Therefore, “thinning” is the traditional method used to remove some trees from a stand of trees so that the others can have the room and resources enough to grow. Especially, in the years after World War II, trees were planted in large groups throughout Japan. However, after the mid-1950s, the domestic lumber market slumped due to an increase in cheaper imported wood from outside of Japan. Thus, most of those forests have been neglected and uncared for. In order to raise awareness of these endangered forests, Yoshio produced a Timber Pot from byproducts of forest thinning, most of which are useless and wasted. He effectively applies the Japanese traditional woodturning technique to its production. A Timber Pot is just his first step towards creating a sustainable future. Yoshio, who proudly carries the traditions of generations of Japanese woodturners, is also at the forefront of modern Japanese design, creating unique products from wooden and other materials. Copyright ©2019 Fukui Shimbun Co., Ltd. All rights reserved.